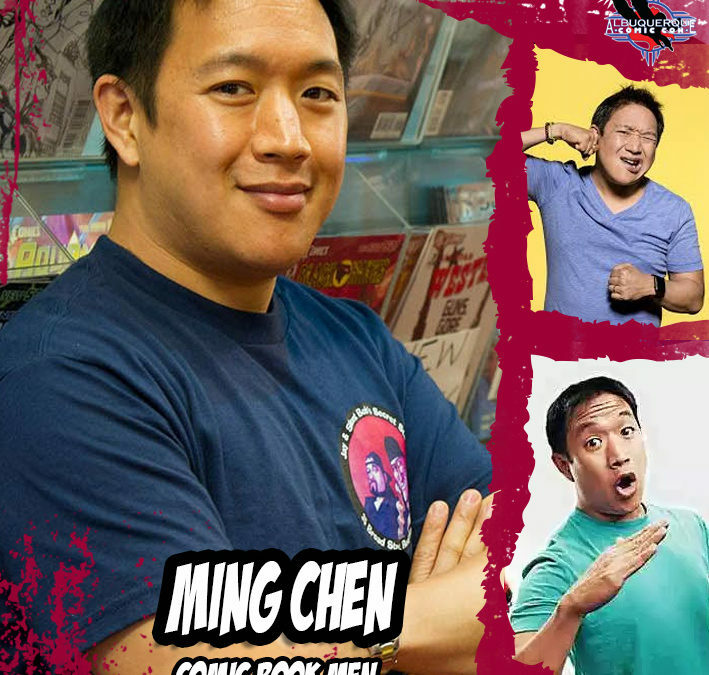 Ming Chen is one of the many faces of Comic Book Men, and runs an international pod cast keeping fans connected to the industry of entertainment. 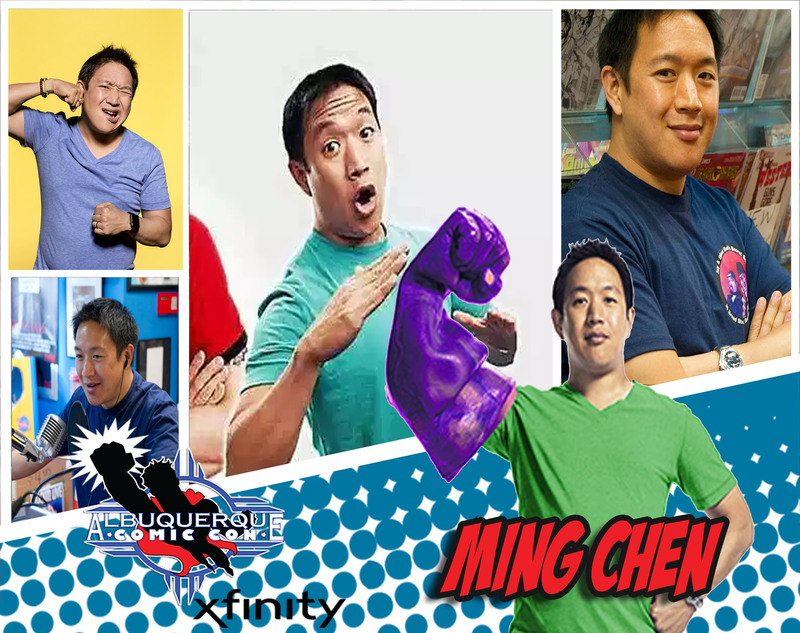 His IMDB can be found here. 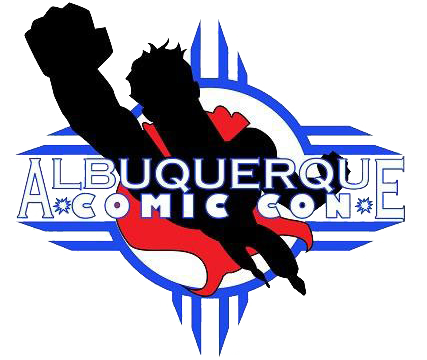 Ming, will be signing Autographs Friday Saturday and Sunday as well as moderating several panels for Albuquerque Comic Con.